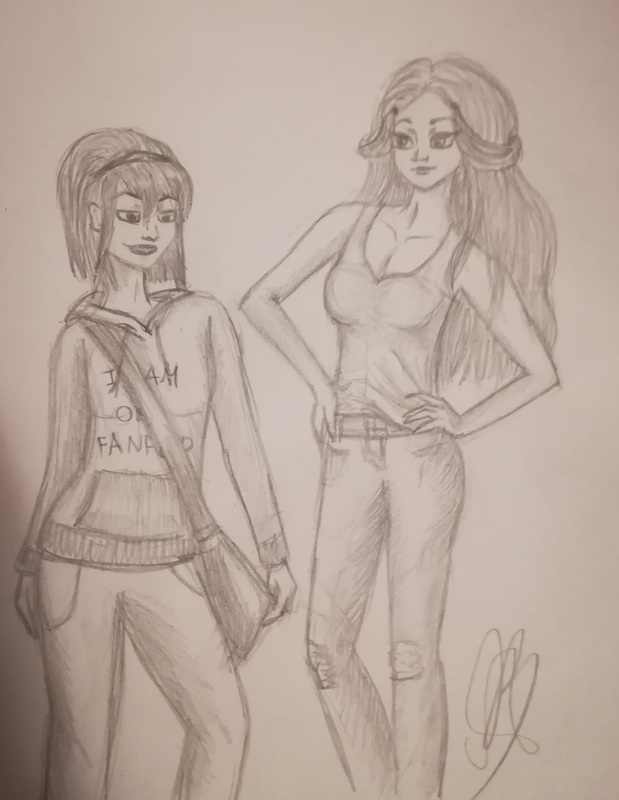 My version of modern dag Toph and Katara. Took me long enough to find time for this quick sketch. That`s why it`s not as detailed as the other one O.O. HD Wallpaper and background images in the Avatar: The Last Airbender club tagged: photo avatar modern day toph katara woop woop finally made it. Welp, I can still see it clearly regardless. Another nice drawing. Really love the Style !!!! ^Thanks! That means a lot, because I`ve only recently discovered my love for drawing in anime style and it seems like that`s the one thing they SHOULD have taught in art school, but they never did.